In the paper, Preparing Teachers for a Project-Based World, we explore how teacher preparation and professional learning can be aligned to–and modeled after–the types of deeper learning environments we also seek to create for students. We share a vision for preparation and beginning teacher professional development–a vision that embraces the opportunity of personalized project-based learning (PBL) for all students. In the paper, we also focus on what a well-prepared PBL teacher should know and be able to do. 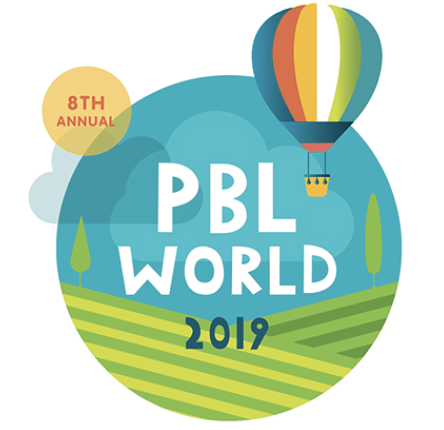 Drawing upon the expertise and leadership of PBL educators across the country, we share what an ideal preparation program and early career professional learning for teachers ought to look like if we want to develop high-quality PBL teachers. Why do we need to prepare teachers for PBL? What are the elements of ideal teacher preparation and professional development? What does it mean to be a PBL prepared teacher? How can we prepare and continue to develop PBL teachers? Who are examples to look to and learn from who are doing this work well? How can educators get started and what are some recommendations? We have also released a quick start guide for teachers that outlines practices and suggested actions they can take towards working on their PBL goals. Download the full PBL Quick Start Guide for Teachers. This publication is part of “It’s a Project-Based World” series. To learn more and contribute a guest post for the series, see the Project-Based World page.